It’s not complicated, we just focus on what matters - you and your learning experience. We are excited to meet you and learn about you and your dancing goals. Learn more about our dance instructors below! Shinya has been dancing since late 1970’s. He started dancing in the disco clubs when he was a teenager. He grew up alongside Prince in the 80’s and performed as a dancer in the movie Purple Rain. Shinya has competed as a professional in both International Latin and International Standard through the early 80’s into the late 90’s. He has trained with some of the best coaches in the world and has owned and operated his own ballroom dance studio for almost 40 years. Shinya has trained many of the top ballroom professionals here in the Twin Cities. His philosophy of dance is life, health and happiness which has made his studio the most sought after place in town! Rhett has been teaching social dance for 8 years. He started in Nashville, where he competed for two years. He and his partner, Jackie Gonyea came in second at Music City Invitational and has traveled to Sarasota, Orlando and New Orleans where he competed both as Pro/Am and with his pro partner Jackie. Rhett’s philosophy is pretty easy going: have fun, don't rush and be willing to fail a few times! Rhett’s approach is based on the individual needs of the person or couple. 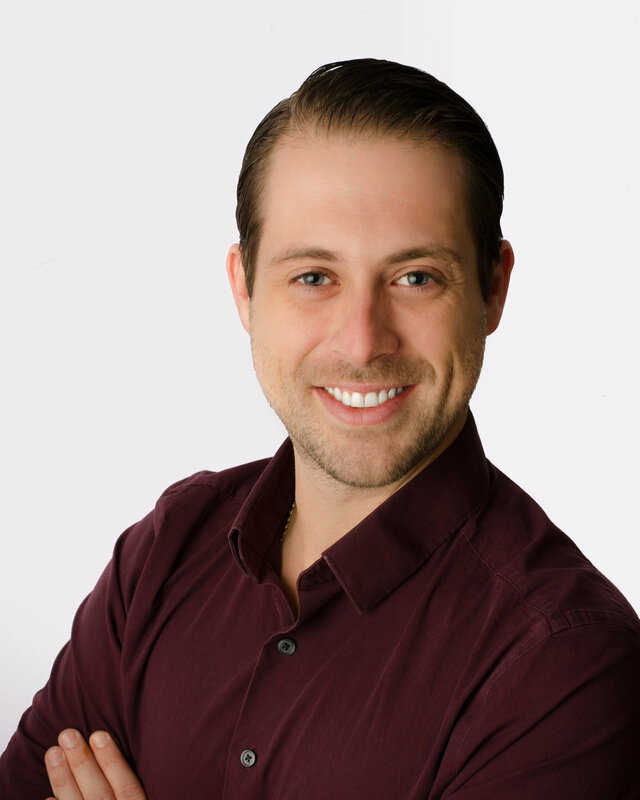 His lessons are built around entertainment as Rhett has been both an actor and a teacher for 15 years, he believes the best way to learn is to have fun and laugh while soaking in all that knowledge. He also understands that some folks want more precise and intense training and will happily adapt to any type of student! Rhett loves to be on stage and screen, you can find him on the Golf Channel (commercial for the local shop Second Swing), online for Hormel, on TV as the voice of SuperCuts. Nik has danced through college and has incorporated it in his experience in film and writing. Having graduated from Minnesota State University of Moorhead with a focus in Film and psychology he has a great balance of organization, creativity, and interpersonal skills. Nik believes that there are ways to get to know one another beyond words and dance is right at the top of the list. It strengthens the body, the mind, and the relationships you apply it to. At the 2010 Grand National Championships, one of the longest-running and most prestigious professional ballroom events in the United States, Olivier became the youngest teacher and first female in their 40-year history to win first place! At the same time, she and her partner also became Professional American Rhythm finalists, won Top Studio, Top Students and received the coveted Mirror Ball Trophy. She has competed locally, nationally and internationally in nearly 20 styles of dance with her students on the pro-am circuit, including both the classical Ballroom and Latin Rhythm styles. She has also taken students on dance excursions and cruises abroad. 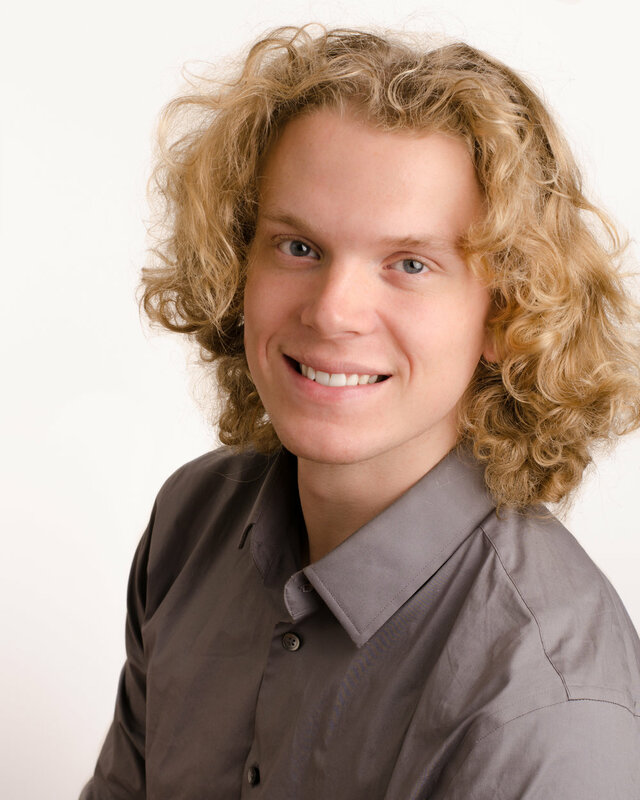 Olivier has been coached by some of the top dance teachers in the world, privately and through workshops. A number of these instructors include So You Think You Can Dance (SYTYCD) and Dancing With the Stars (DWTS) alumni. Janie is an 8-time national USADance champion and has numerous regional and local titles as well. Janie has been performing and competing with her husband, her partner in life and dance, for over 25 years. Although she loves teaching social and competitive students and couples, she has found a special niche in coaching and choreographing for formation teams. Janie loves to sew and makes most of her own ballgowns. You might also see her traipsing around the Renaissance Festival in one of her creations. She lives in Golden Valley with her husband and a crazy kitty named “Ladybug” who keeps them constantly entertained with her antics. Nelly began dancing when she was a young girl in her homeland, Russia. She would blast Russian hymns on her old family boombox and run, spin and leap from room to room with her hands up towards heaven, imagining that she was dancing in the clouds with Jesus. Her passion for God drove her to explore other ways to worship Him. Her first partner dance experience was in college when her best friend dared her to take a swing class. Thereafter, she took all the dance classes that her college offered. After moving to Minneapolis, she and her best friend discovered TC SWING at Social Dance Studio. She instantly fell in love with the community of dancers and considered it her "second home". When Social Dance Studio closed its doors, Nelly found a new "second home" in DanceLife Ballroom. On her first visit to a ballroom dance party, Shinya recognized her innate talent for dance (and had even mistaken her for a professional!) and offered to train her to become a ballroom instructor. Nelly has been training diligently and teaching ballroom since May 2015. During that time, She obtained two first-place titles and one third-place achievement at the Snow Ball competition with a novice student. She has also competed with Russell Alliev, a fellow DLB instructor, and performed on a formation team. She specializes in performance, competition, and social dancing. She finds the most joy in showing students how easy and fun it is to learn to dance. She also loves working with couples! Nelly is finally pursuing her dream career after years of soul searching. She is excited for this unique and amazing path that God has set her on. Carlos Gonzalez is always learning about and testing what the body can do. THERE ARE NO LIMITS! He and his partner Laia Olivier have danced professionally at both showcases and competitions alike. Carlos enjoys Rumba, Cha Cha Cha, Salsa and Swing, but there is a special place in his heart for Tango. If you’ve ever danced with Carlos, you may know how strong his muscles are, but you’ll also see what a great lead he is! Carlos loves teaching beginner and advanced students and brings a positive attitude and fun to his lessons. Carlos can be found at the gym, Skyping with his pal Will Smith (yes the actor/rapper), eating freshly prepared organic kale chips from his lovers lips and quite possibly scaling a tall building in a single bound. He’s our superman. Larisa has danced for fun most of her life, but her official dance training started in college where she learned African dance and Ballroom. She continued to study Ballroom at Social Dance Studio, and then caught the Salsa bug. She has danced Salsa and Bachata for 4 years and her focus in teaching is Salsa, but she also enjoys teaching bronze level Ballroom styles. She attends an annual Dance Camp in Chicago; training with world’s top Salsa and Bachata dancers and loves bringing back tips to share in class! Swing dancing is how he spent most of his days. and participated in theatre - in many grand plays. he has integrated those skills to perform dance. on life, theatre, performing and dance. strive on, theatre and showmanship thrive on. 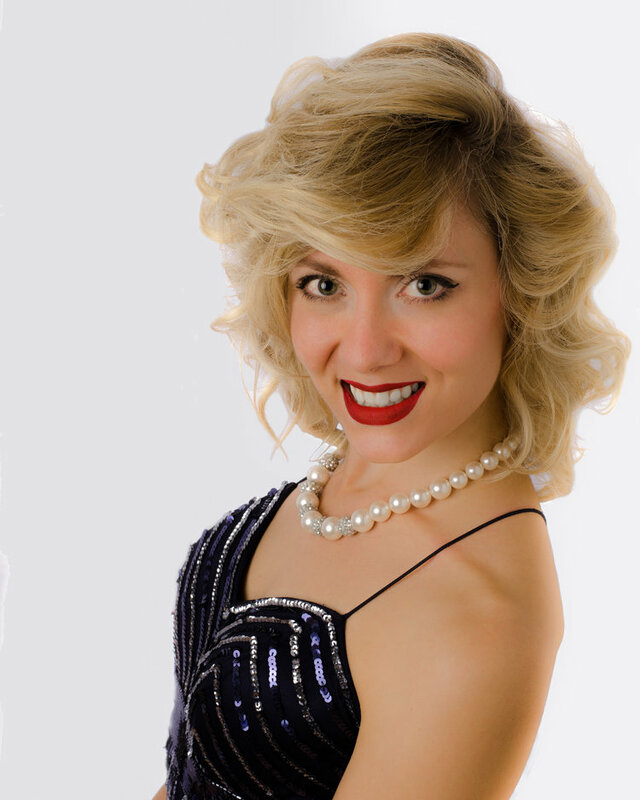 Stephanie was born and raised in Stillwater, MN and grew up dancing competitively in tap, jazz, and lyrical. She also studied ballet and hip hop, and loved the time she spent in the studio and at competitions, as dance has been one of her biggest passions in life. Originally brought on staff as a studio administrator, Stephanie quickly fell back in love with dancing. After 10 months of administrative duties she is now focusing her time working on her craft, and couldn't be more excited to see where that path takes her. Stephanie also grew up playing violin and has won several competitions and awards with her school’s orchestra. She enjoys spending time with her niece & nephew, drawing, snowboarding, and cooking. You can usually catch her snacking on pickles or gummy worms. Russell Alliev has been dancing for over 10 years and has placed in the top 5 of many competitions over the past few years. His students appreciate the attention to detail and musicality he brings to his lessons along with easy to follow ideas and concepts that can be applied to many things, not just dance! When away from DANCELIFE Ballroom, Russell enjoys working on his new home with his wife (coming up on 1 year! ), preparing for the next competition or show and cooking. He’s currently working on a new meatball recipe that is not only meat-less, but ball-less, he calls it a non-meat, non-ball ball. Raised in Lomé, Togo (Western Africa) by ballroom dancing parents, Edgar has successfully completed his degree of Animal Science and fishery Ingenieur in 1994. He joined in 1996 a local club named City Star Dancing Club in Lomé where he has developed his dance skills in the International Standard and Latin styles. Early in his dance hobby moments and beside his dance teaching efforts, Edgar was trained by an England-certified professional ballroom dancer. He participated in many several local showcases and won first place in an informal regional dance competition (Standard) in West Africa back in 2003. 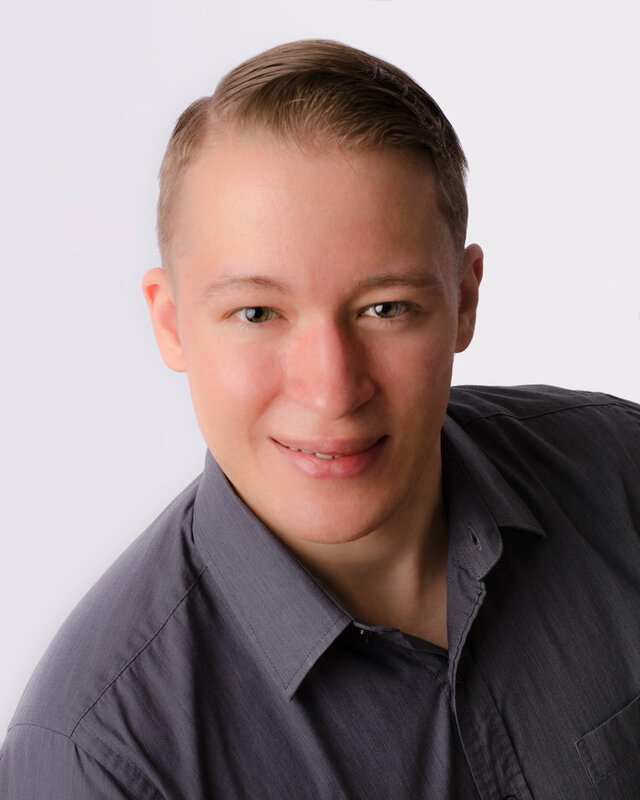 The transition to the new life in United States from 2004 has motivated Edgar to complete the America Smooth and Rhythm and many other social dances based on DVIDA syllabus giving him more confidence to overcome challenges in all social and ballroom dance types. Edgar is a devoted and open-minded gentleman who focuses on achieving goals. Overall with his scientist position in a medical device research company and his family engagement with three daughters, Edgar is proud to support DANCELIFE Ballroom with his technical knowledge. IT TAKES TWO TO TANGO & there's always more fun in numbers! Explore our dance programs and find the perfect learning opportunity in our down-to-earth environment.